In today’s economy, debt is a major concern of many business owners. Effective debt management is an important component of financial stability. While Fusebill helps speed collections, improve cash flow and reduce billing costs, debt relief advice may still be required. Debt relief providers have become an important go to for those businesses who struggle with heavy debt. Thankfully, there has been a surge in the number of debt relief companies that have come onto the market and that provide quality services to struggling businesses. Debt relief providers conduct consultation sessions that discuss the various options businesses have to manage their debt - and save them from going bankrupt. Its always worth it to talk to the experts when looking for a financial solution for your business . The following are the three major ways you can handle your business debt and make sure your business keeps running the way it should. Debt settlement services are available and usually the first option to consider. Thanks to debt negotiators, the debtors are able to bring down their overall debts to manageable levels. These debt negotiators work in debt relief organizations and provide useful ideas to the debtors. The negotiations involve asking the creditors to make the terms friendlier and the interests lower. The creditors are also asked to provide waivers on the penalty charges and extra fees. The focus is mainly on making the creditors accept nothing more than the original principal amount. This approach enables the business to get their debt under control over time. Keep in mind, your credit score will take a hit if you opt for debt settlement. 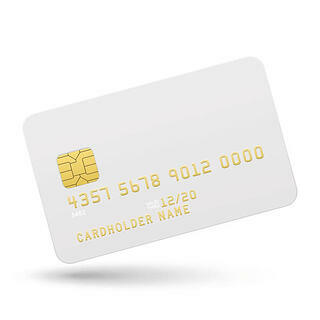 This will eventually make it difficult for you to get new credit. This guide will walk through the wide range of features required to automate your recurring billing, subscription management, and payment process. It is important that you get in touch with a debt consultant if you’re willing to consolidate your multiple business debts. Preparation of a budget is necessary before you go for debt consolidation. Your financial status and income are taken into account during the preparation of the budget. The repayment plan devised is presented to the creditors for approval. Multiple debt payments merge into one under debt consolidation. Debt consolidation reduces the overall debt amount as well as the interest rates charged. Further, you receive waivers on the extra charges and extensions on the repayment terms. All of this combined makes the debt payment process much easier for the debtors. Bankruptcy should be considered the last option when it comes to dealing with business debt. 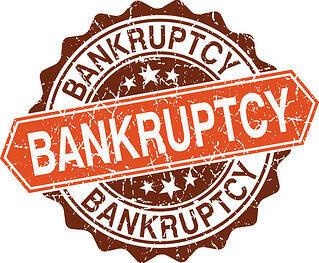 A company is eligible to file for bankruptcy if it loses its ability to pay off debts. Businesses in the US can go for either Chapter 11 or the simpler Chapter 7 bankruptcy. It is important for small business owners to do a proper review of their annual budget to maintain financial stability and properly manage their debt. Cut costs where you can to reduce pressure on your budget. All additional cash saved will speed up the debt repayment process.